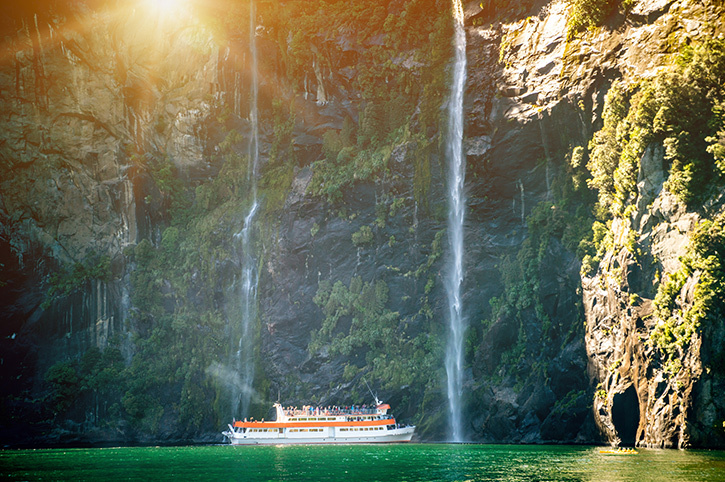 Leave your cares behind as you hop aboard for a coastal or river cruise. 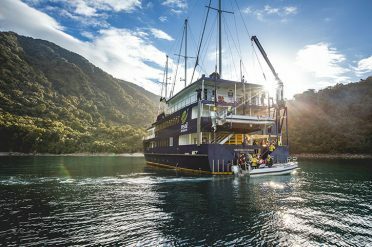 All include private river or sea-view cabins and plenty of activities and shore excursions. 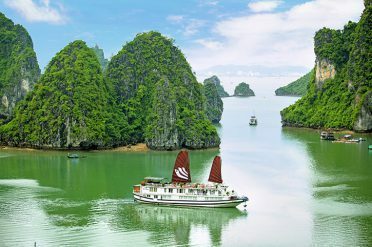 Classic cruises can be combined with city stays, touring and other experiences for an unforgettable cruise holiday. 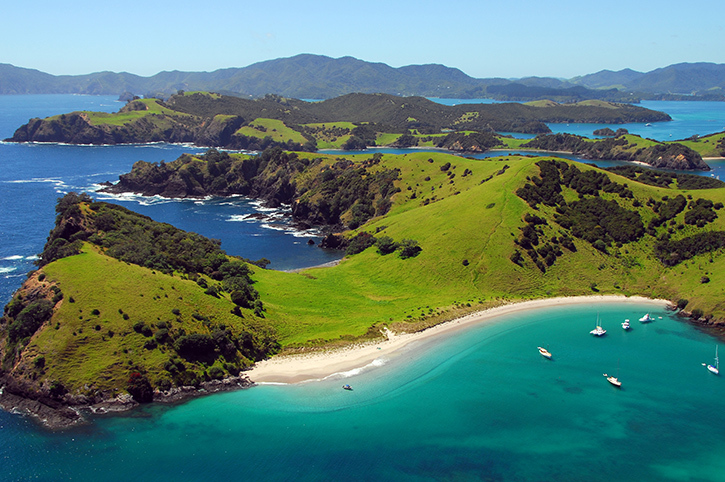 Discover beautiful coastal waters, islands and river scenery that few get the opportunity to see. 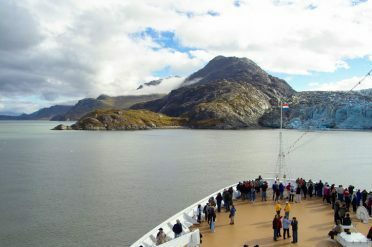 Relax in good company with plenty of activities and on-shore excursions to add to the enjoyment. 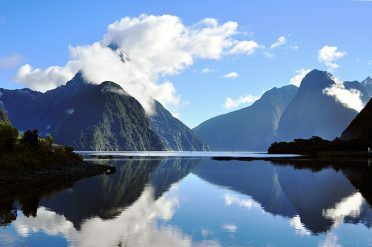 From two days to three weeks, a choice of truly unforgettable cruises around New Zealand’s stunning coastline. 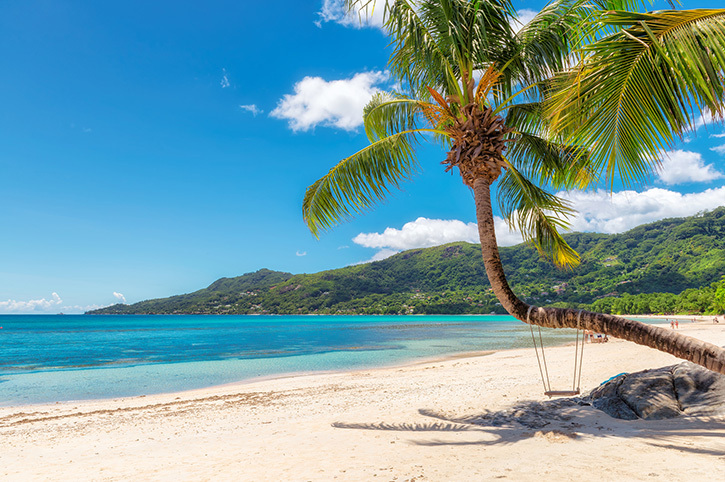 Choose from our extensive range of holiday options to create the holiday that's right for you. 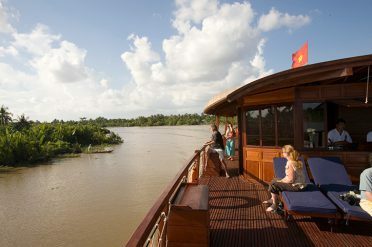 Wake up each morning with a new destination just outside your window on one of our coastal or river cruises. 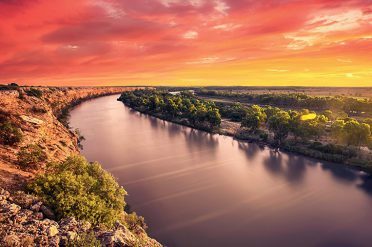 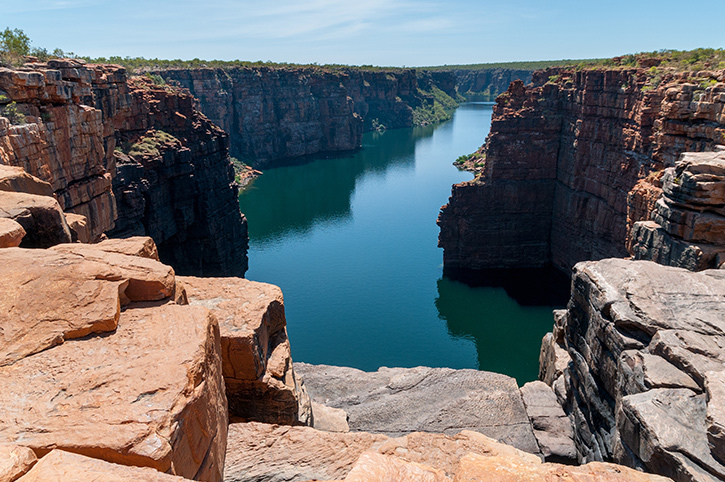 Whether you want the ultimate Reef adventure, exploring hidden islands and the remote coral cays of the Great Barrier Reef or a relaxing river cruises, discovering South Australia’s Murray River and the Kimberleys in Western Australia – our Australia cruises are truly unforgettable. 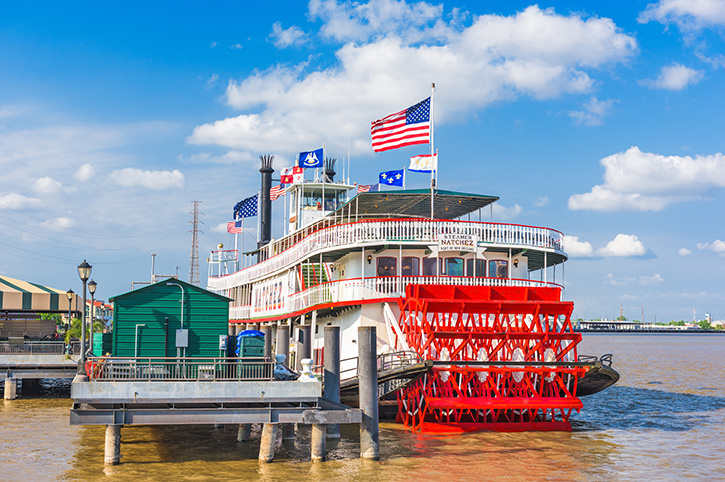 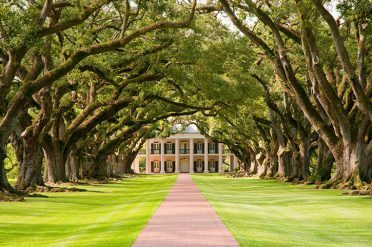 Hop aboard an authentic paddlewheeler on a cruise down the Mighty Mississippi River and experience the beauty, history and hospitality of the South. 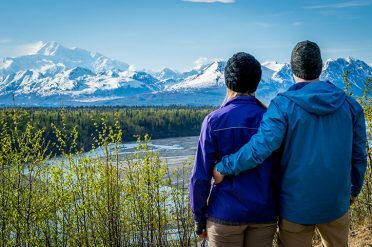 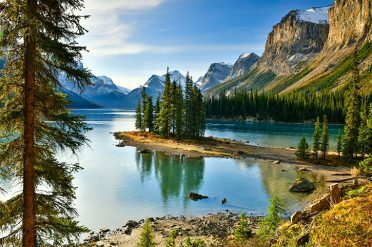 Experience the vast natural beauty of Alaska and spot Orcas and Humpback whales all from the comfort of a luxurious cruise ship as you sail along the Inside Passage. 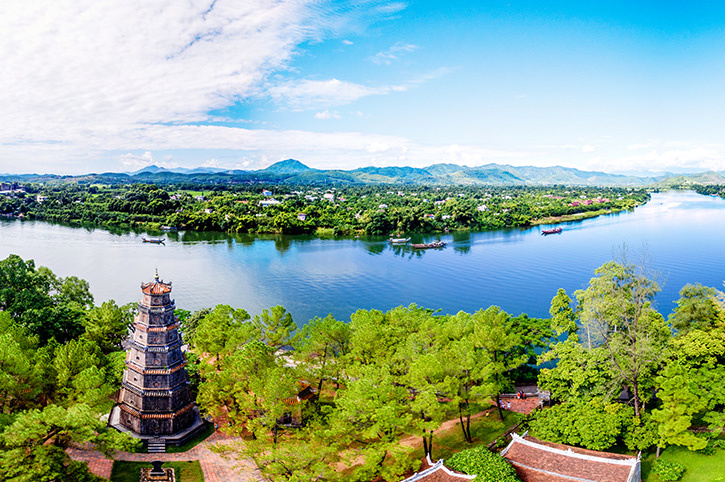 Discover a way of life and culture unchanged for hundreds of years as you cruise the great rivers of Asia. 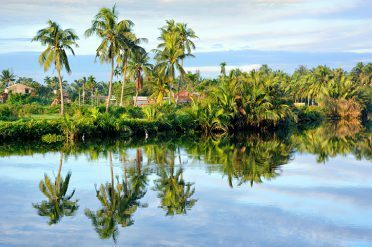 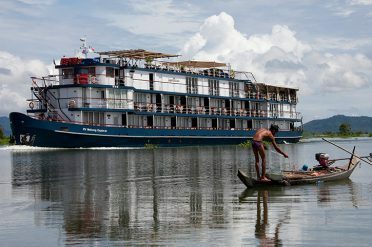 As well as spectacular scenery these small ship river cruises provide a fascinating insight into the rural way of life and economy of the countries you visit. 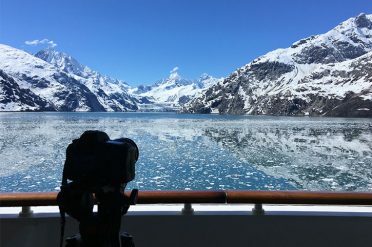 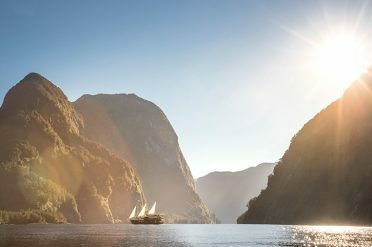 First class cruising with like-minded travellers, cruising through New Zealand’s rugged fiords, the beautiful Bay of Islands, the incredible Thermal Region and snow-peaked Alps. 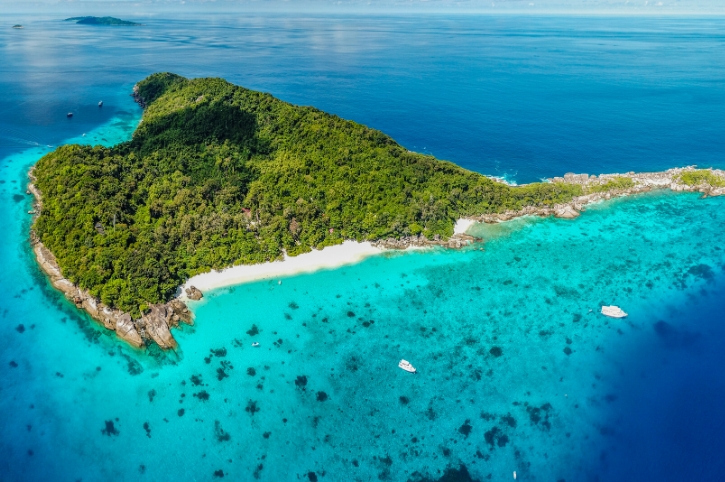 Hop from island to island and experience the amazing flora and fauna, fascinating underwater world and stunning sea views that Seychelles has to offer. 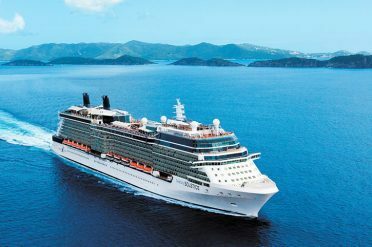 To discuss adding a cruise to your holiday, talk to a Destination Expert today on 0333 003 8043.